NEW YORK – Virtuoso®, an international network of luxury travel agencies, has unveiled its 2015 Virtuoso Luxe Report, the results of which are based on an annual survey of its professional travel advisors. Recognized throughout the industry as an authoritative trend-predictor, the report forecasts luxury travel trends and favored destinations while offering insight into the patterns and decisions of the world’s most affluent travelers. For the first time in five years, river cruising trumped multigenerational travel as the number one trend and Croatia secured the top spot in the “Emerging Destinations” category (the country didn’t make the “top 10” in 2014). Iceland is on the rise while Cuba, Myanmar, and Bhutan continue to be favored emerging destinations. “Adventure travel” surfaced as a dominant trend for 2015 with Costa Rica and South Africa sweeping the top two spots, respectively, proving travelers are less interested in sitting still. The love affair with Italy continues as it reigned supreme for the “Top International Destination” as well as the favorite country for family travel and honeymoons. France, Mexico, South Africa, and Australia follow as top international locales, respectively. Within the U.S., New York City maintained its top spot, followed by Maui, Napa Valley/Sonoma, and Las Vegas. 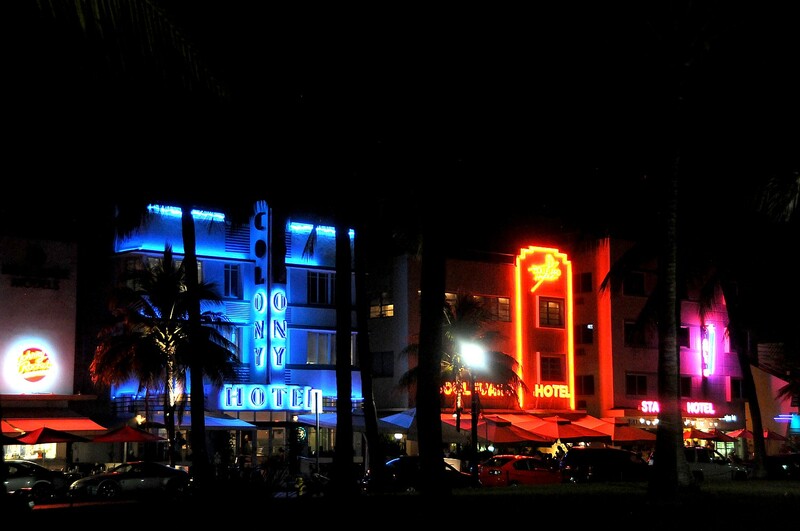 Miami/South Beach climbed three places to reach the “top 5,” bumping Hawaii’s Big Island to ninth place. Honeymooners showed they are seeking romance at tried and true favorites, as well as some more exotic locales. The most popular honeymoon destinations included Italy, Maui, French Polynesia, France, and the Maldives. Exploring new destinations, seeking authentic experiences, rest and relaxation, and spending time or reconnecting with loved ones prove to be the key motivators behind high-end travel. A record total of 599 travel advisors from Virtuoso member agencies in 25 countries throughout North America, Latin America and the Caribbean, Asia-Pacific and Europe participated in the survey. Virtuoso® is a leading network of luxury travel advisors and entities. This by-invitation-only organization comprises 355 agencies with more than 8,900 travel specialists in 25 countries throughout North America, Latin America and the Caribbean, Asia-Pacific and Europe, as well as over 1,700 travel providers and destinations. The network’s member agencies generate over $14 billion annually in travel sales, making the group one of the largest in the luxury travel segment. Their relationships with the travel companies provide the network’s affluent clientele with exclusive amenities, rare experiences and privileged access. For more information, visit http://www.virtuoso.com. To view Virtuoso’s latest videos, go to http://www.youtube.com/user/VirtuosoTraveler.